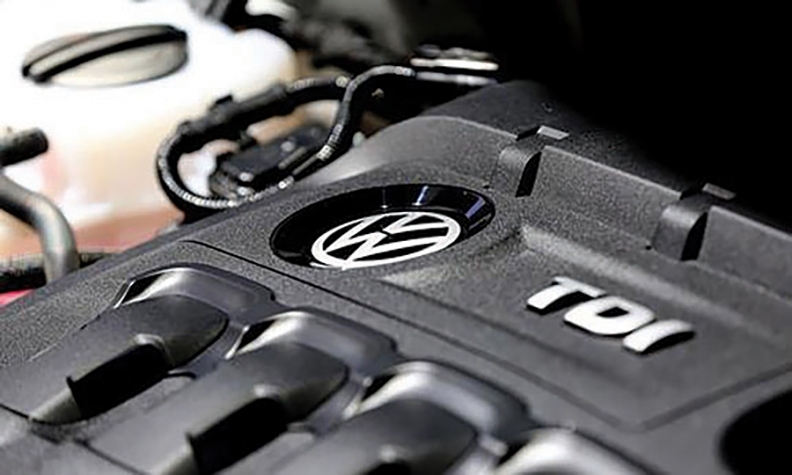 The proposed system for compensation would see owners of VW's 2.0-litre TDI diesel-powered cars from the model years 2009 to 2015 receive Canadian Black Book value for their vehicle as of September 2015. TORONTO – An Ontario Superior Court hearing to approve the Volkswagen class action settlement was held over on Friday as the presiding judge said the outlined proposal is “nowhere near” being in the best interests of consumers directly affected by VW’s diesel-cheating scandal. Ontario Superior Court Justice Edward Belobaba addressed his concerns by citing section 18.2 of Ontario’s Consumer Protection Act. Under it, because of Volkswagen’s demonstrated intentional misrepresentation of its diesel emissions, TDI owners would be legally entitled to a refund of their full original purchase price. While Justice Belobaba accepted that depreciation could be a valid factor in valuation, he stated that lawyers representing both VW and the vehicle owners need to demonstrate why it is fair and reasonable for the difference in payouts between purchase price and settlement compensation to be in the range of $10,000 or more. Because it’s a proposal already agreed upon by lawyers for both sides, both sides must prove to Belobaba why the difference in payouts is fair and reasonable. Of the 105,000 Canadians represented in the class action, about 500 written objections to the current settlement have been received by the court. Ten were delivered orally at the hearing. The majority of those heard by the court noted that Canadian Black Book values are at wholesale rather than retail and that the settlement does not compensate consumers for extra costs such as dealer accessories, extended warranties, fees or taxes. Several objectors added that they were able to use their TDIs for only four or five years instead of an expected decade or more. Counsel on both sides committed to file the requested memorandum to Belobaba within a week. The hearing will reconvene after that. During Friday’s proceedings, it was confirmed that an import-export clause has been added to the settlement that would see the Canadian registration requirement for compensation waived if the vehicle were registered in the United States during the qualifying period, with a similar clause being made available to U.S. consumers. This is the second Canadian hearing on the VW settlement in as many weeks. On March 22, Justice Marie-Claude Lalande of the Superior Court of Quebec presided over a hearing in Montreal. Her decision is pending. Should both hearings result in approval, affected consumers will be able to begin filing for claims on April 28.